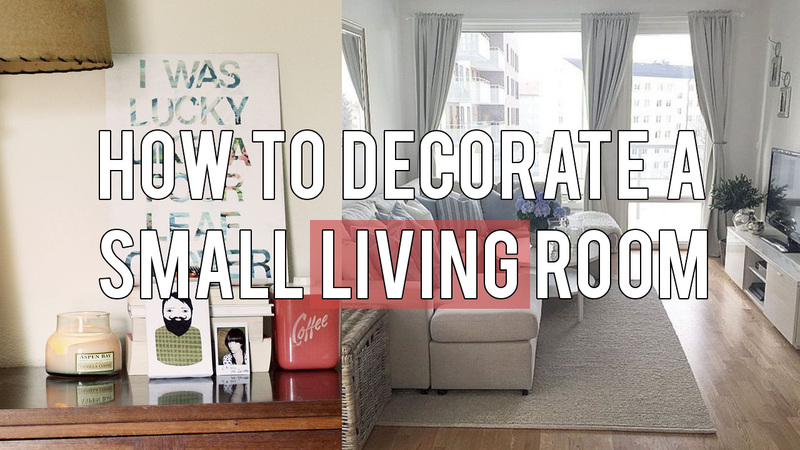 There are more than dozens small living room decorating ideas you can find in internet or interior book and magazine. Staying in a small house pushes you to be more creative with the storage and the decoration. While considering both points, you cannot cross comfort and fancy look from the list. That is why you need some tips to make it work.